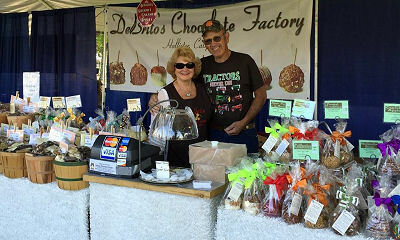 In addition to our factory store, we love to attend shows and fairs throughout California. Check out when we'll be in your area. We'd love for you to stop by, say "hello", and try some of our latest creations!